A 5K run and 1 mile walk that just wants to see you out on the road. 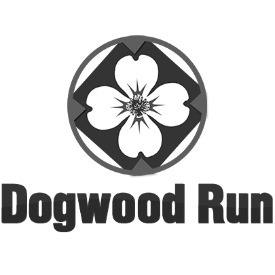 With early registration priced at $8 (eight, not a typo) and the first 100 entrants getting a dogwood tree, this is an event you don't want to miss! All proceeds are used to do good in the community. Past projects include: replacing picnic tables damaged by flooding, scholarships for local athletes to running camps, and more! We don't want to make money on this event... but when we do, we won't keep it!